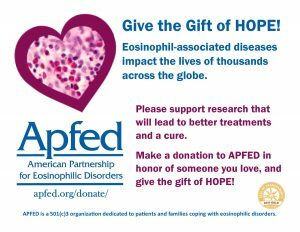 Fundraising can be a fun and rewarding way to support APFED and make a difference for those living with eosinophil associated disorders! 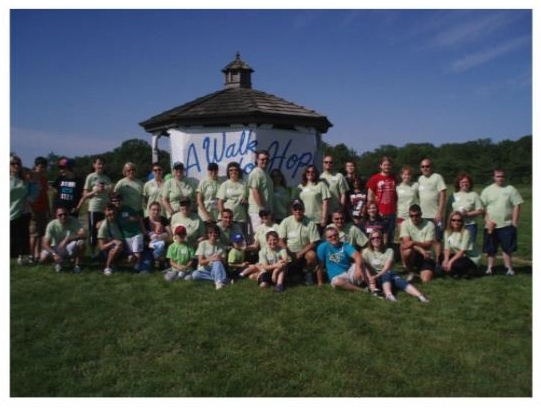 The possibilities are endless – from something simple as asking co-workers to donate their coffee money once a week to hosting one of APFED’s Hope on the Horizon Walks. Whether you raise $10.00 or $100,000, every dollar makes a difference. 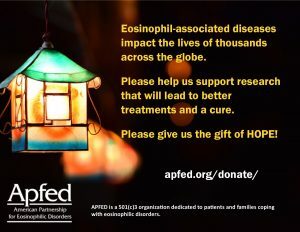 And your event not only raises funds to support APFED’s mission, but also helps create awareness in your community about eosinophil associated disorders. 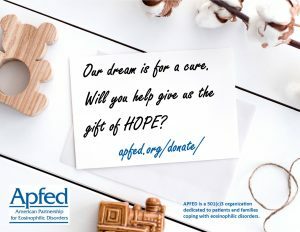 We will assist you in all areas of coordinating and hosting a fundraiser to benefit APFED, including providing you with flyers, donation request letters, press releases and promoting your event. We will work with you to make your event a success! To get started, contact Julie Forrest at jforrest@apfed.org.